1 YRS Shenzhen Dxun Technology Co., Ltd.
2 YRS Win-Win S&T (Shenzhen) Co., Ltd.
1 YRS Guangzhou HUIC Electronic Product Co., Ltd.
1 YRS Shenzhen Dada Commerce And Trade Co., Ltd.
4 YRS Shenzhen Xinruizhan Science And Technology Co., Ltd.
3 YRS Shenzhen Juelong Watch Co., Ltd.
1 YRS Shenzhen Cloud Zhixing Technology Co., Ltd.
7 YRS Shenzhen Kingsmax Technology Co., Ltd.
1 YRS Dongguan Hua Ling Leather Products Co., Ltd.
4.Professional engineers,QC team and sales team,Perfect after-sale service. 1.Q: Do you offer samples for testing9 A: Yes,we offer samples for testing with cost paid by buyer. Besides we welcome our customers to take sample as we believe seeing is believing. 4 YRS Dongguan Charm Star Houseware & Gift Co., Ltd.
8 YRS Shenzhen Defan Technology Co., Ltd.
2 YRS Shenzhen Xinnuodeshidai Technology Co., Ltd.
1 YRS Shenzhen Oulucci Technology Co., Ltd.
1 YRS Shenzhen Tschick Technology Co., Ltd.
1 YRS Win-Win S&T (Shenzhen) Co., Ltd.
1 YRS Shenzhen Dream Horse Electronic Technology Co., Ltd.
4 YRS Shenzhen Yulink Technology Co., Ltd.
9 YRS Shenzhen Huayu Watch Co., Ltd.
5 YRS Shenzhen Conkly Technology Co., Ltd.
5 YRS Shenzhen MRBE Electronic Technology Co., Ltd.
1 YRS Shenzhen Obestec Industrial Co., Ltd.
Alibaba.com offers 42,429 watch band 2 products. 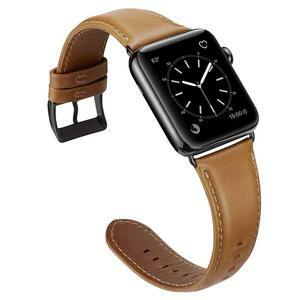 About 28% of these are watch bands, 22% are wristwatches, and 14% are other mobile phone accessories. 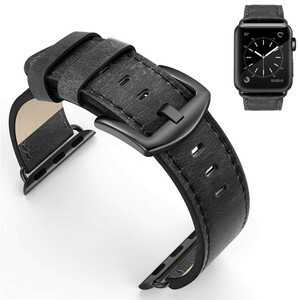 A wide variety of watch band 2 options are available to you, such as leather, fabric. You can also choose from free samples, paid samples. 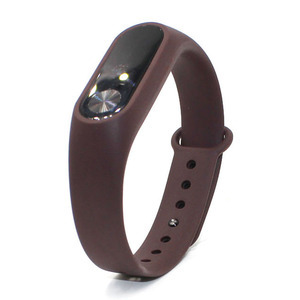 There are 42,429 watch band 2 suppliers, mainly located in Asia. 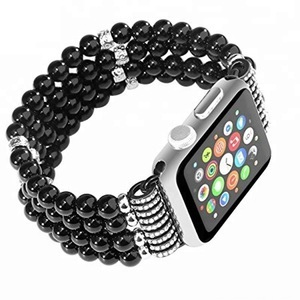 The top supplying country is China (Mainland), which supply 100% of watch band 2 respectively. 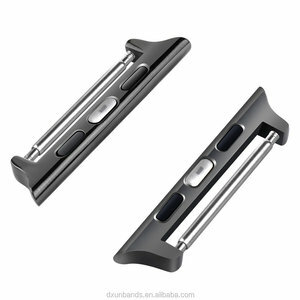 Watch band 2 products are most popular in North America, Western Europe, and Domestic Market. You can ensure product safety by selecting from certified suppliers, including 2,545 with ISO9001, 2,253 with Other, and 397 with ISO14001 certification.